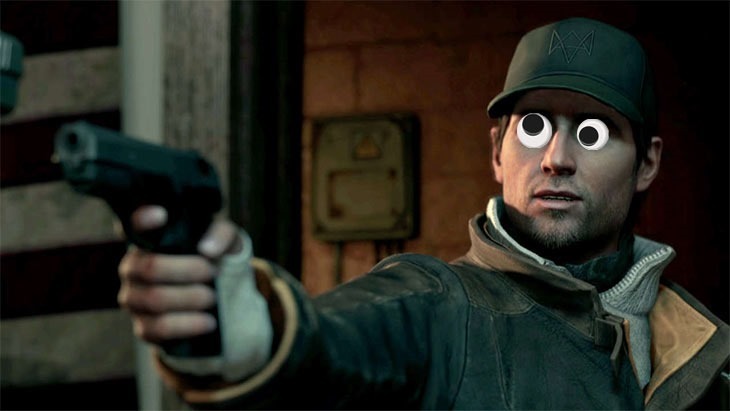 Watch Dogs on the PC is for many, still quite a mess. It’s just not performing as well as it should. The situation’s even worse for those who use AMD hardware, as the game’s been optimised for Nvidia’s technologies as part of Nvidia and Ubisoft’s GameWorks collaboration. It’s a partnership that’s set to continue. Nvidia’s GameWorks suite of tools has previously brought superior effects to Ubisoft games when paired with Nvidia hardware. Tom Clancy’s Splinter Cell Blacklist: Assassin’s Creed 4: Black Flag, and the most recent Watch Dogs all benefitted from the tech. Now they’ll be bringing “amazing PC gaming experiences to life” with Assassin’s Creed Unity, Far Cry 4, The Crew, and Tom Clancy’s The Division. Nvidia’s pretty excited about the deal too. Gameworks might make for prettier games, but it also makes for angry AMD employees. “Gameworks represents a clear and present threat to gamers by deliberately crippling performance on AMD products (40% of the market) to widen the margin in favor of NVIDIA products,” AMD Technical Communications, Software & Technologies head Robert Hallock told Forbes. I think Ubisoft should focus more on making sure their games work properly on PC, instead of making sure they look amazing on a limited hardware set. It’s funny. With the new consoles all using AMD hardware, we’ve all expected PC games to be optimised for AMD hardware, and it seems the opposite is true. At least for Ubisoft’s games.